This World famous pop singer came into the limelight after his 2010 YouTube single “Baby” became an international hit. He was discovered by manager, Scooter Braun in 2007 through his YouTube videos. The Canadian singer and songwriter’s debut ‘My World’ (2009) was certified platinum in the United States. Justin was nominated for Best New Artist and Best Pop Vocal Album at the 53rd Grammy Awards. The 20 year old was born March 1, 1994 in Canada. 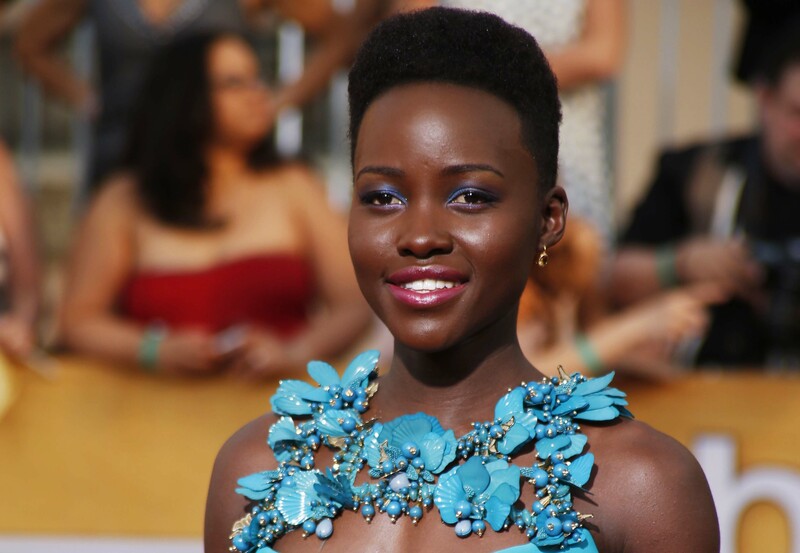 This Mexican-Kenyan actress has now become a global phenomenon. Born in Mexico, but raised in Kenya, the screen diva starred in the television series ‘Shuga’ in Kenya (2009). Lupita had her first feature film role in Steve McQueen’s ‘12 Years a Slave’ (2013) which landed her an Oscar and further endeared her to the limelight. The 31 year old has earned numerous awards and nomination amongst which are ‘Academy Award for Best Supporting Actress’, and was named “The Most Beautiful Woman” by People and “Woman of the Year” by Glamour. The screen goddess was born March 1, 1983 in Mexico. Kesha Sebert is an American singer, rapper, and songwriter who burst into the limelight in 2009 after appearing on rapper Flo Rida’s number-one single, “Right Round”. Her single “Tik Tok” sold over 14 million units internationally and is counted among the best-selling digital singles in history. She has won the ‘MTV Europe Music Award’ for Best New Act in 2010 including several Billboard Awards. Kesha Sebert was born March 1, 1987. 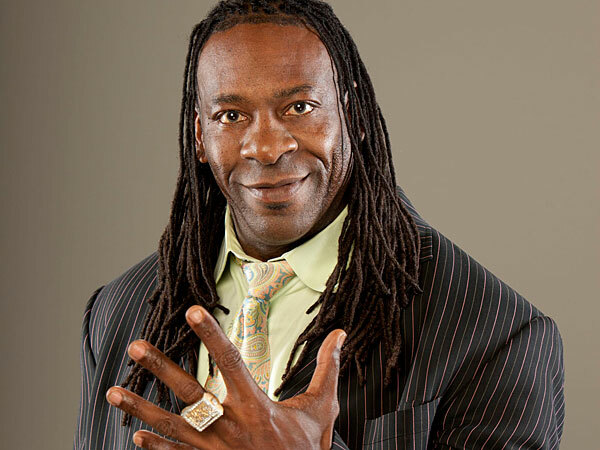 Aka ‘King Booker’ has won over 30 championships in the WWE, WCW. The 50 year old was born March 1, 1965 in Texas.